Yachting experts gathered recently at the Hainan New Era Yachting Business Development Forum held on December 9 with speakers including Camper & Nicholsons Asia Managing Director Carmen Lau Stratton. Marine tourism forums to encourage development within the yachting sector have been happening for many years, and it seems traction is starting to take place. 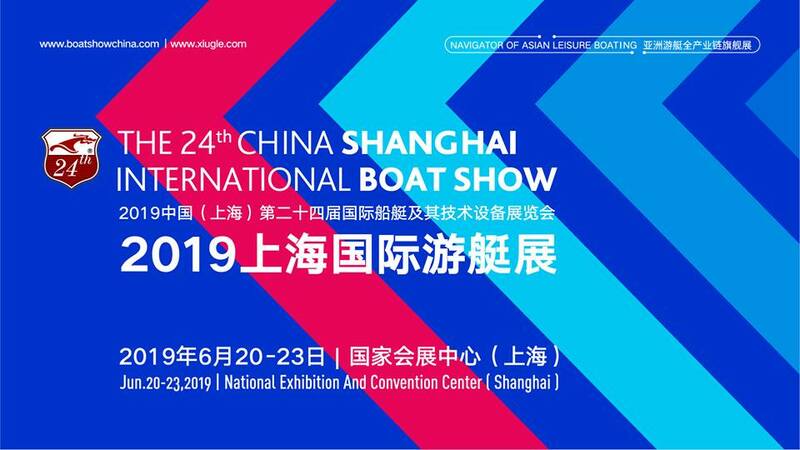 At the Hainan Yachting Industry Development Summit back in 2011, it was estimated that the provision for over 13,000 berths would be created to fit into the 12th Five-Year Plan. In 2012, Hainan Island already had 35 yacht clubs and 5 major marinas. The promotion of marine tourism has seen the launch of the first ever Sanya-based team in the Volvo Ocean Race, steady plans for marina construction and boosts to ancillary services that support coastal activity. This includes efforts to encourage trade and tourists to Hainan such as the annual China Rendez-vous at the Sanya Visun Marina, Hainan International Film Festival, as well as marina developments that aim to partner with major hotel and resort projects in Haikou, Haitang Bay, Boao, Longmu Bay, Paracel Islands between Vietnam and Mainland China, Sanya, Western Hainan and Qingshui (Clearwater Bay). On November 28 and 29, a roundtable was hosted in Hainan by Singapore-listed marina operator SUTL Enterprise to discuss opportunities for marine infrastructure and the implementation of a broader tourism-focused strategy for China’s yacht industry. The roundtable will lead into March 2019’s Marine Tourism Summit at Raffles Hainan. In essence, there must be open channels to communicate the yachting industry’s strategy at all levels of government, industry and local communities with the inclusion of stakeholders to create policies for maritime trade, education, employment, investment and environmental factors. Crucially, as well as increased routes for airlines and visa-free entry for foreigners visiting Hainan it’s important that there are appealing cruising regulations and customs laws that are vital to keeping yacht owners, crew (and brokers) happy. Hainan is accessible from Hong Kong and Macau, and a convenient stopover en route to Vietnam, so its location is a big factor in effectively measuring its economic impact throughout the region.